Not the answer you're looking for? 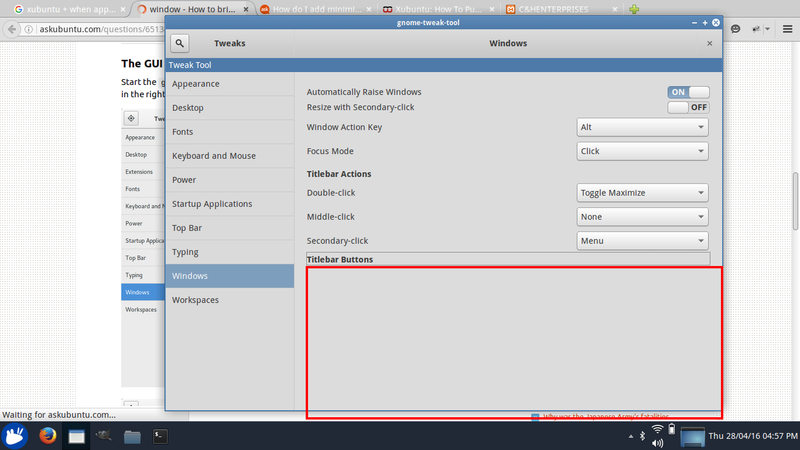 Browse other questions tagged xubuntu gnome-panel appmenu minimize maximized or ask your own question. Why do some applications in Unity start “maximized” but not integrated into the panel? 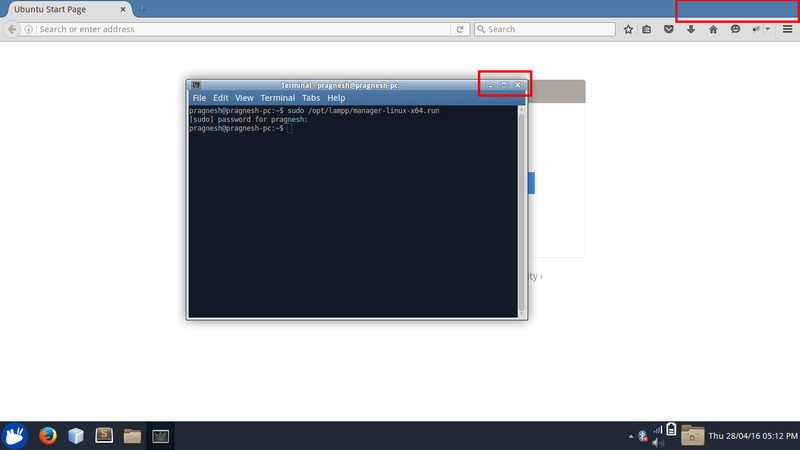 How to fully maximize window in Xubuntu by dragging title bar to top edge? How to disable automaximize in 16.04?